srt-10 hood or shaker hood ?? i like both hoods. but i dont know how good is the shaker for fitting ? 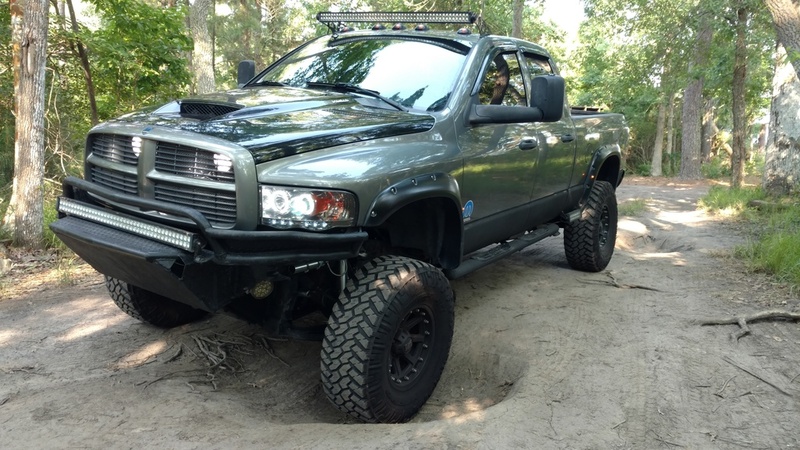 srt-10 will fit good from dodge. Shake hood looks small for the size of a ram. Plus, i don't even want to know how ungodly large the piece that mounts to the engine is. After 5 years of searching, I finally found an SRT hood and I'm happier than ever. I remember that shaker hood pic from 2004 or 2005. IIRC, that company isn't even still around. I'd go with the SRT hood, anyway, but that's just my preference. 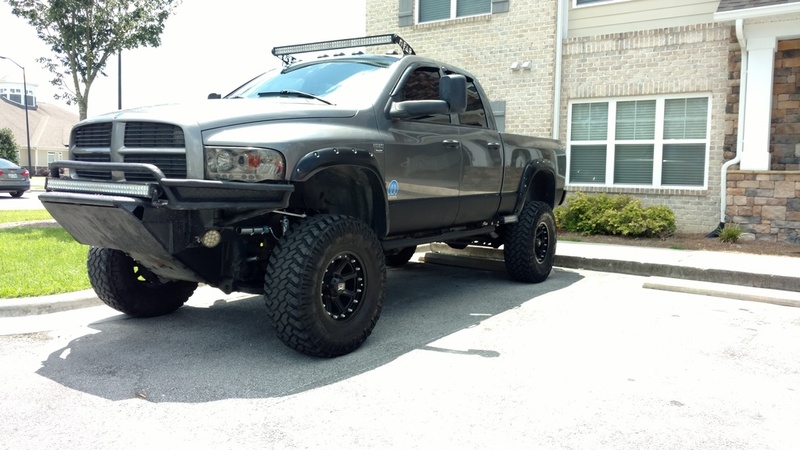 You know, I really want to, and will, but everyone loves the black hood on my truck, it does go very well with all the black already on the truck. You're the only other person I know who agrees I should color match it. kasper that hood looks cool on your truck. i have to agree srt-10 hood will look better on my 2004 black rumble bee. I think it sets off nicely. That's why I didn't paint the scoop on mine and left it black. Have you tired these guys? None of the guys posting in this thread are active members anymore, heck, one of them has been banned. It happens once in a while. Gotta be a real richard for us to take that step though. 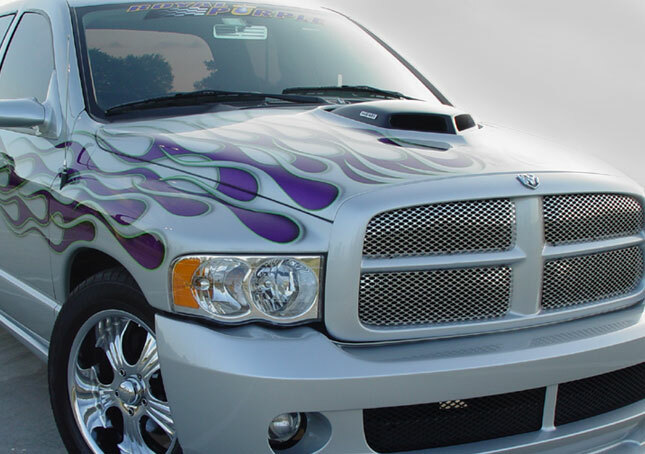 Quick Reply: srt-10 hood or shaker hood ? ?